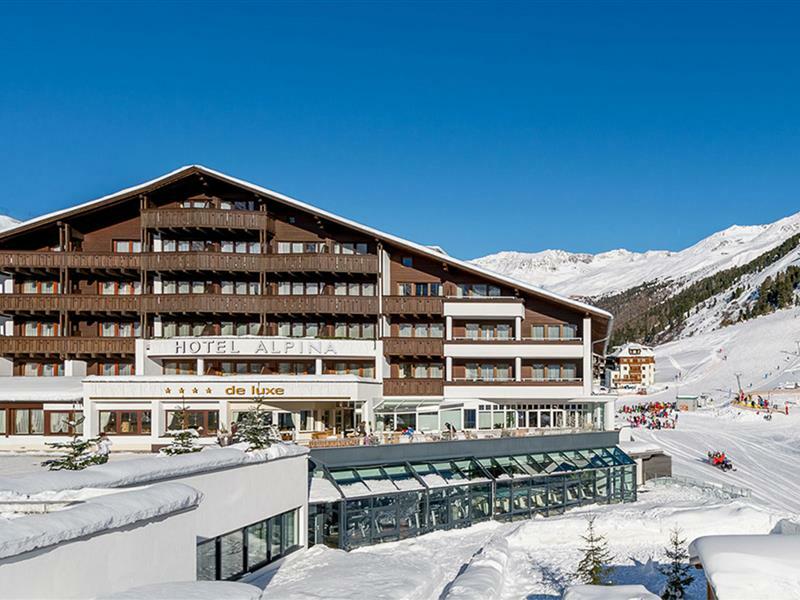 Our prime location in the Ötztal skiing region will fascinate you! You will have a hard time finding something similar! The four-star-superior Gotthard-Zeit Hotel was built on one of the most beautiful spots in the centre of Obergurgl to impress their guests, who highly appreciate the unique location in the heart of the skiing area Obergurgl-Hochgurgl with direct access to the slopes from the doorstep of the hotel. 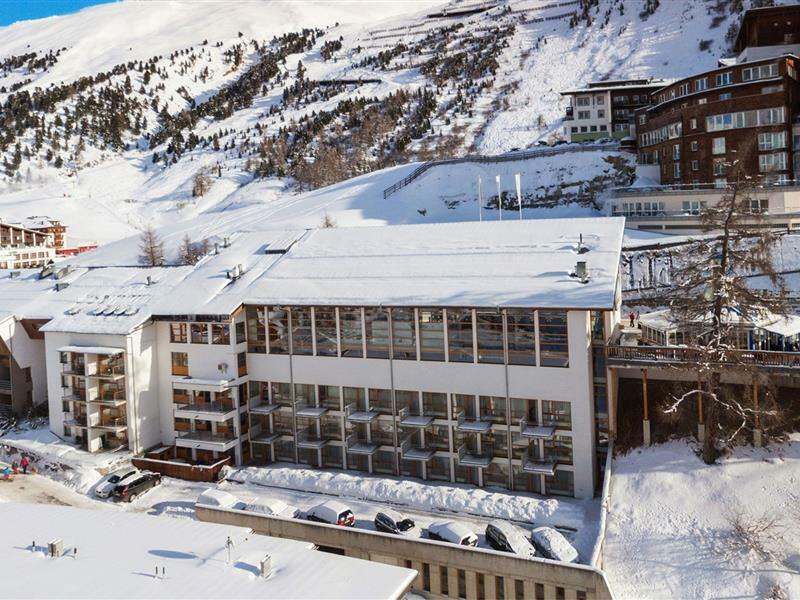 Wake up to an impressive panoramic view across the mountain world in our hotel in Obergurgl, enjoy wonderful days skiing in the Ötztal Alps, and relax in our generous spa area after an active day. 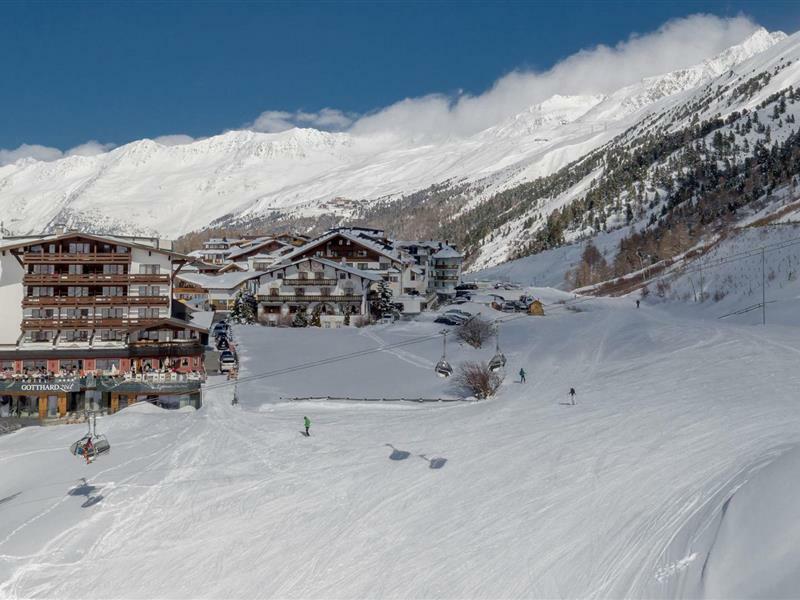 The Obergurgl-Hochgurgl skiing area awaits you with groomed slopes for beginners and expert skiers, comfortable lifts, cosy huts, and a hip après ski bar scene. Enjoy guaranteed snow in the Ötztal Alps and superb snow conditions well into spring. 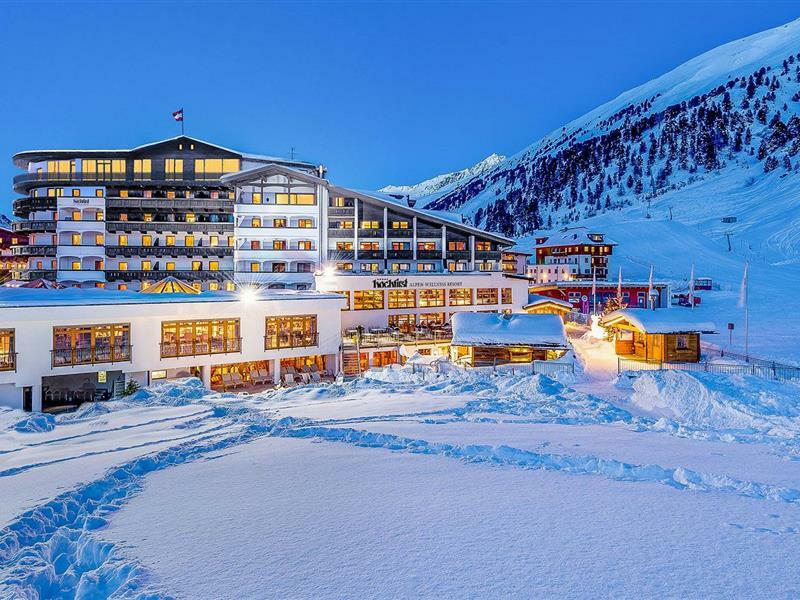 Unforgettable holidays in the Ötztal skiing region – interested? Our main priority is your feel-good time, so we're looking forward to spoiling you with high class comfort and genuine Tyrolean hospitality. The comfortable and lavishly designed rooms with a view across the mountains will already leave you hungry for the unlimited winter pleasures in the Ötztal skiing region. The comprehensive half board arrangement includes a breakfast buffet and afternoon snacks, while the 4-course dinner menus will guarantee first class culinary satisfaction. 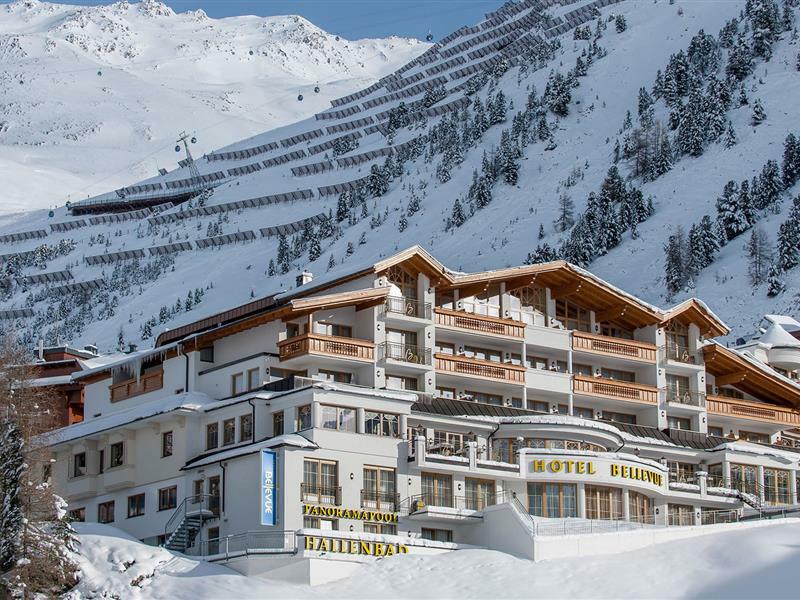 There is no doubt that you can relax and feel comfortable in a classy atmosphere at the Gotthard-Zeit Hotel in Obergurgl. Book with us to feel at home and spend a special and harmonic holiday with your family in the Ötztal skiing region. Don’t hesitate to contact us today; we look forward to helping you find a great skiing holiday deal in the Obergurgl-Hochgurgl skiing area in the Ötztal Alps.